This guitar legend needs no introduction primarily known for being part of the classic Thin Lizzy two-pronged axe attack for over forty years. In a temporary break from Lizzy, Scott also formed another band and diversified in terms of musical style. 21 Guns marked a stepping out of the heavy rock format for which he was known, into a more melodic musical direction. 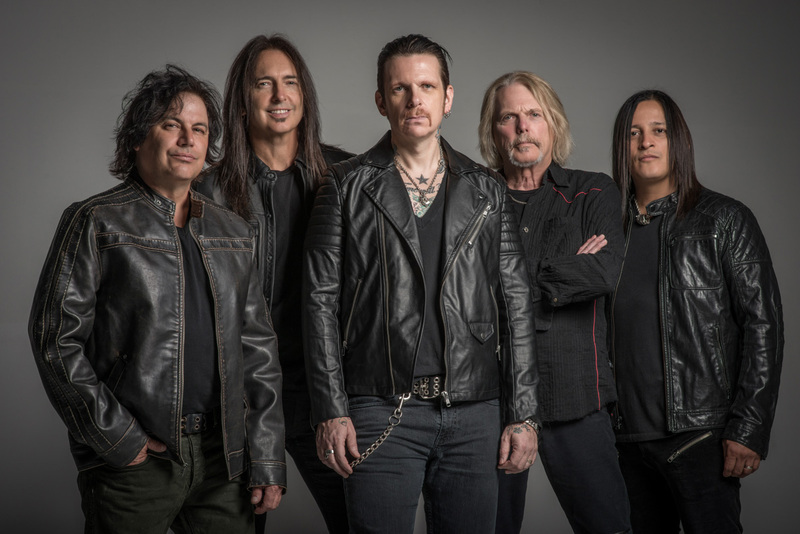 More recently with the diversification of Lizzy into a new band, Black Star Riders, Scott has formed a new connection and musical bond with some new and some old musical partners. Ahead of the release of Black Star Riders’ third album Heavy Fire, I was afforded the opportunity to talk all things music with the guitar maestro himself. Scott even shared the exclusive on that elusive third 21 Guns album.